On June 1, 1978, during the second day of bootcamp for the U.S. Marine Corps, Michael Christopher Gerloff was asked whether he wanted to go to space and serve in a “20 and back” program. He recalls everything that subsequently happened during the intake process for his recruitment into the “Space Marines”, and has partial recall of his subsequent activities during his 20 and back service. 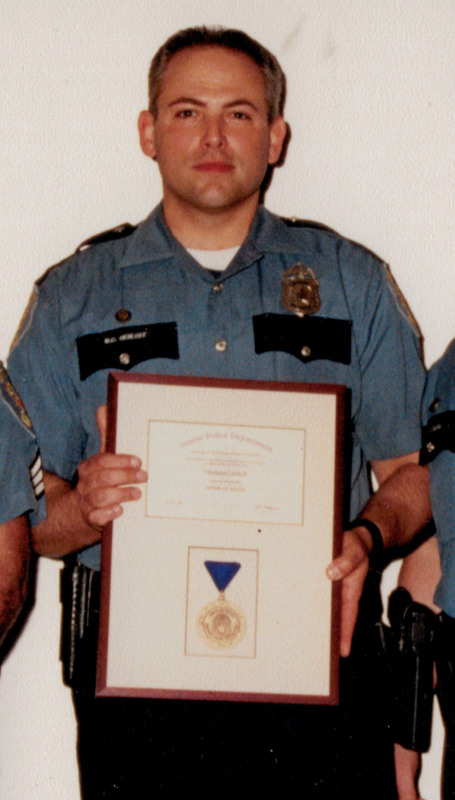 After ending active reserve service with the USMC Reserves (1978-1984), Gerloff went on to serve as a U.S. Army Ranger (1987-1991), and police officer with the Mountlake Terrace and Seattle Police departments (1992-2001). From 2004-2005, he served as an international police officer with the United Nations Liberia peacekeeping mission. 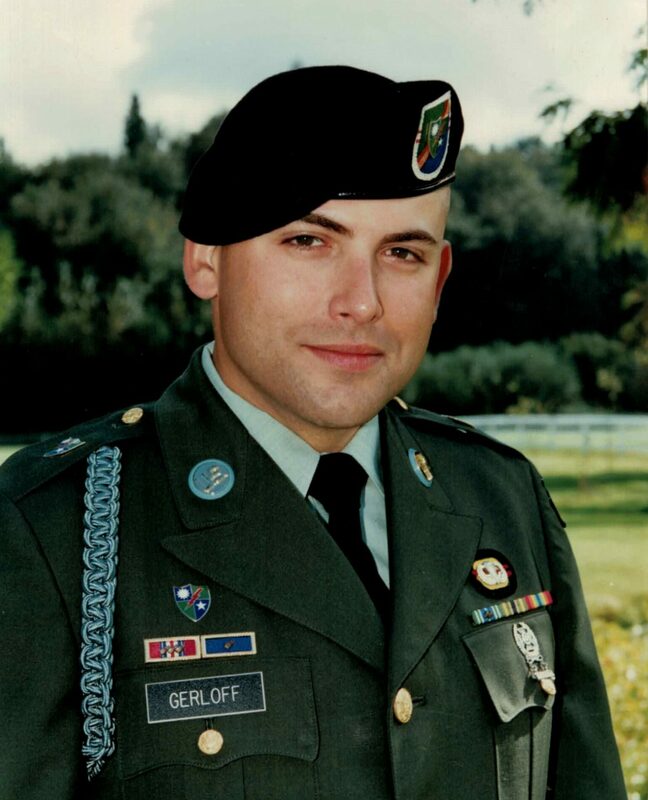 Gerloff has provided military and police records that corroborate key aspects of his testimony, and contain many anomalies which point to his “20 and back” service. 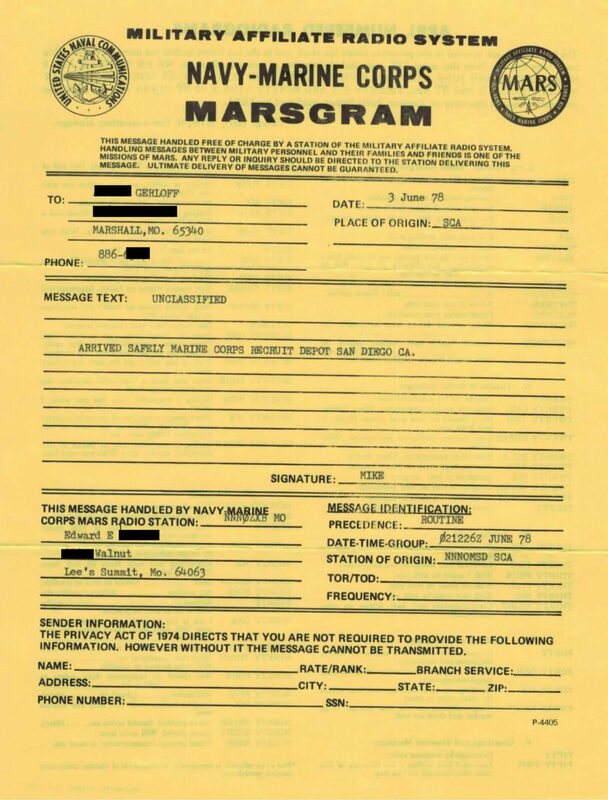 He believes that his coming forward has been sanctioned by a USMC/Department of Navy intelligence group established by President Dwight Eisenhower, which is actively promoting disclosure of a US Navy Secret Space Program. 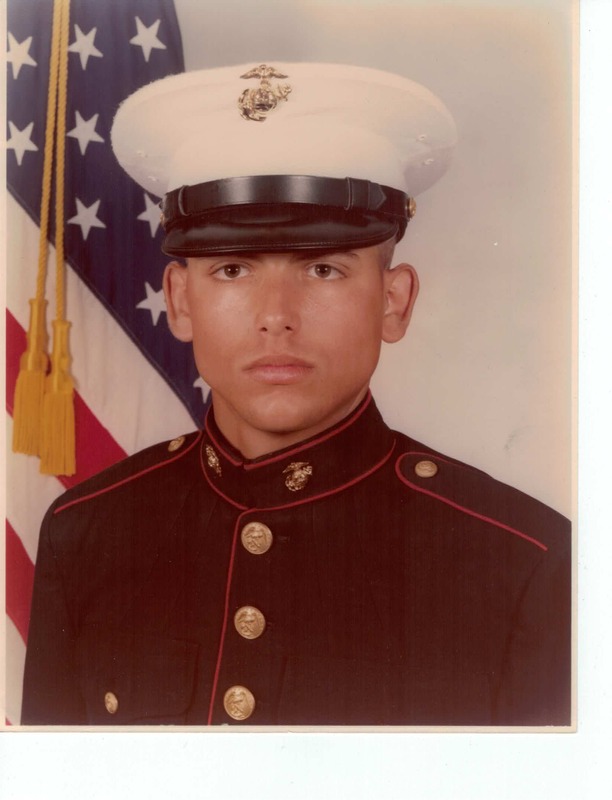 In Part 2 of this five part series, Gerloff describes how he was taken by a secret underground rail system into an intake center where he signed paperwork for his “20 and back” program, alongside many other young Marine recruits. He describes some of his experiences as an intelligence officer within the USMC covert space program, and how the North Korea crisis was a signpost for a future time when he would publicly emerge in a USMC sanctioned disclosure of the Navy’s secret space program. Part 2 of video interview series is below. Part 1 of video interview series is below. Related article is available here. Feel free to circulate. No copyright restrictions on this article.